The ICOMIA World Marinas Conference (WMC) opened its doors on Monday June 2 in Istanbul to start an event with a truly international character. Some 225 guests arrived from every continent, covering 27 countries. With over 50 speakers from all over the world and an impressive programme of seminars on the global marina industry and emerging markets, ICOMIA WMC is the leading light in ensuring the successful future development of marina facilities around the globe. Organised by the ICOMIA Marinas Group in partnership with METS organiser Amsterdam RAI, the three-day event kicked off with a warm Turkish welcome by Alpaslan Sirkecio?lu from conference host DENTUR and Cemalettin ?evli, General Director of the Turkish Maritime and Inland Waters Directorate. 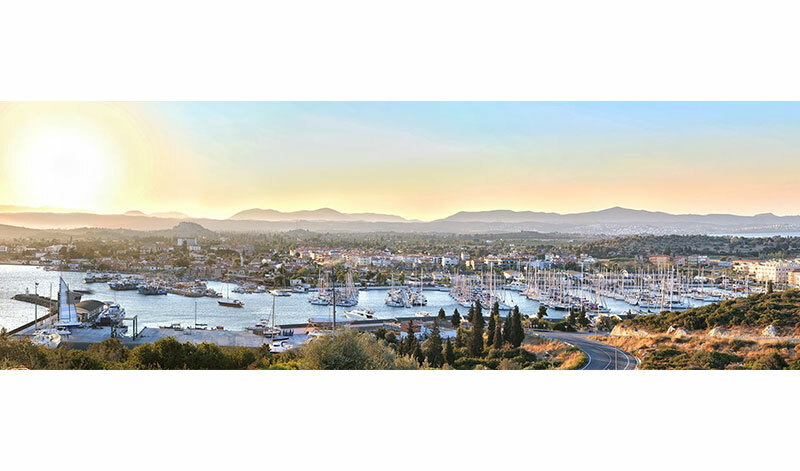 They highlighted the promising marina environment in Turkey, which currently has some 15,000 berths with plans to double the offering. The opening ceremony also featured ICOMIA Secretary General Tony Rice and Roberto Perocchio, chairman of the ICOMIA Marinas Group. 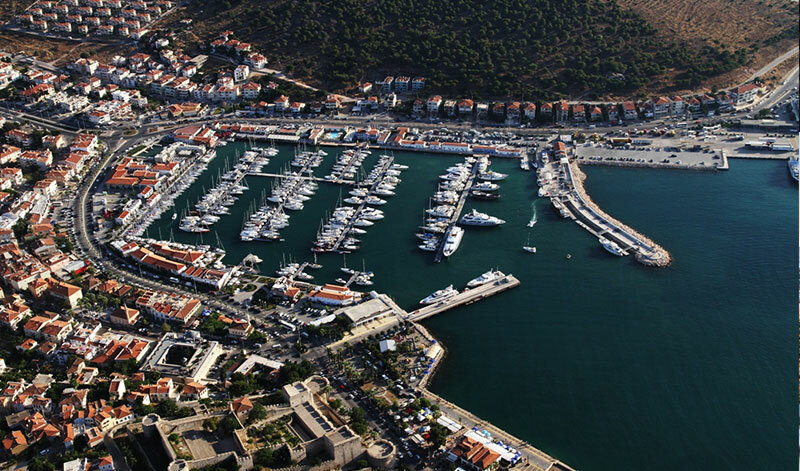 They provided an insight into the latest trends and developments in the marina industry, reporting a slow but steady growth in the number of available berths worldwide. An increase of 114,000 berths (five percent) is expected over the coming decade, with Russia, China and South Korea leading the way in the construction of new marinas. Another area on the up is dry storage marinas; there are currently 80,000 on-land storage berths in the world and that number is growing exponentially. In this respect, the new dry storage technology presented by Ronaldo Souza from Westrec Marinas (Brazil) during the ‘Dry Storage Marinas – Trending in the 21st Century’ session was particularly relevant. 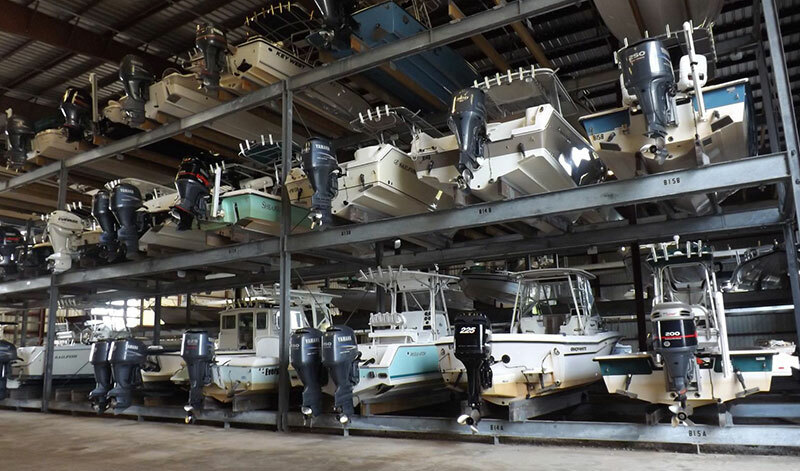 “The dry storage market is increasing and so are the sizes of boats being stored in this way,” explained Souza. 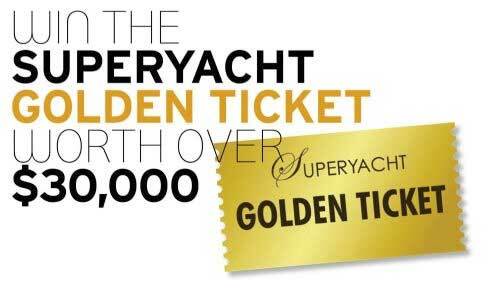 “Whereas the average size of boat being kept on land used to be 25-feet, we are now seeing 60-feet yachts in dry storage. This shift is being facilitated by innovative ways to move and handle heavy boats such as gantry cranes. These new techniques are being used across North and South America.” Designers also discussed the best solutions to find a compromise between access to marinas by the public and the need for security at the berths. “This is truly a ‘world’ marina conference,” said Phil Blake, Event Director of the Singapore Yacht Show. “The sheer diversity and calibre of the speakers here in Istanbul is very impressive, with viewpoints and insights offered from all around the globe.” The next ICOMIA World Marinas Conference will be held in Rio de Janeiro in April 2016.